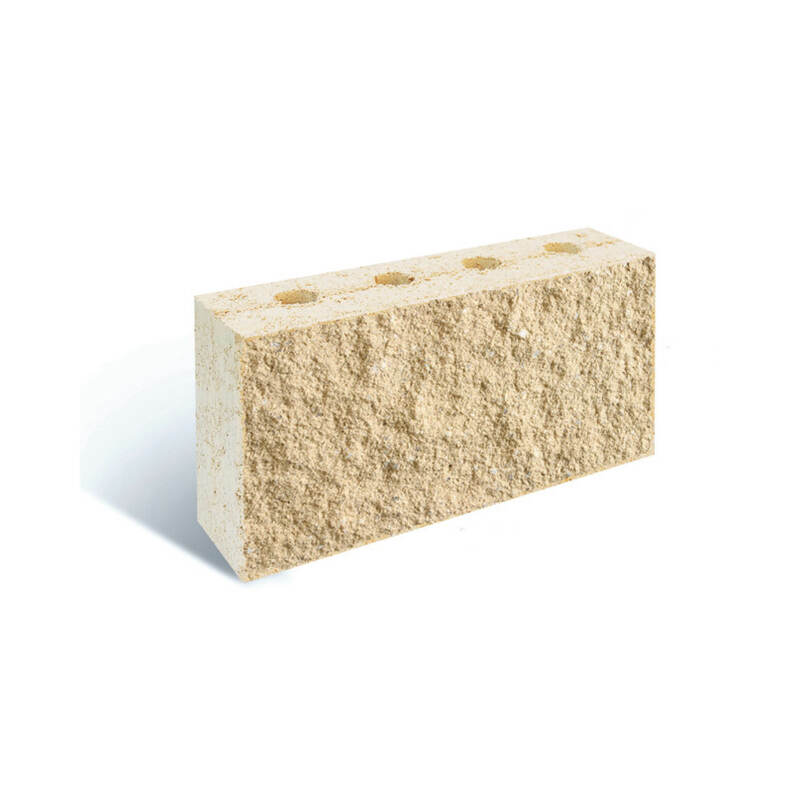 Sandhurst Stone are traditional split face coloured concrete building blocks which can be used for commercial and residential projects. Sandhurst Stone concrete blocks can be used for a range of applications; including residential houses, multi-residential buildings, commercial buildings, internal and external feature walls, pillars and fences. These concrete blocks come in a range of colours and sizes which can complement your project or have a contrast option with a coloured mortar. Unsure if concrete blocks will suit your home? Check out our slideshow for ideas how you can use these blocks for your next home project. Sandhurst Stone is also available in ‘Bondi Blend’ in SA only. Category: Seconds Garden Walls & Edging, Garden Walls, Masonry Stone, GARDEN WALLS & EDGING, Garden Walls, Masonry Stone. Tags: garden edge, retaining wall, retaining wall block, seconds. Sandhurst Stone – GARDEN EDGE SECONDS AVAILABLE* *Limited stock available. Please call store for availability (08) 8821 2077 OR Request a Quote Sandhurst Stone are traditional split face coloured concrete building blocks which can be used for commercial and residential projects. Sandhurst Stone concrete blocks can be used for a range of applications; including residential houses, multi-residential buildings, commercial buildings, internal and external feature walls, pillars and fences. These concrete blocks come in a range of colours and sizes which can complement your project or have a contrast option with a coloured mortar. Unsure if concrete blocks will suit your home? Check out our slideshow for ideas how you can use these blocks for your next home project.